Keeping skin safe in summer shouldn’t be a hassle! Don’t let summer skin care feel like a chore; simply keep it healthy and comfortable with ATOPALM. All skin needs specialized care during summer, but dry and sensitive skin types are very prone to sun damage. Dry skin can become even drier with prolonged sun exposure, plus pool chlorine and salt water can also demolish what little moisture your dry skin was able to hold onto! When it comes to sensitive skin, sun exposure, chlorine, and salt water also cause issues, but these issues are often even more extreme than what dry skin deals with. Sensitive skin conditions like rosacea are worsened by heat alone, and simply become worse with direct sun and water exposure. Then there are those conditions linked directly to sun exposure, like polymorphous light eruption, which is an allergic reaction to the sun! ATOPALM Moisture Mist is a versatile, spray-on moisturizer. It’s a must-have for use immediately after sun exposure and swimming to replenish moisture and keep skin comfortable. It also gives your skin a burst of radiance without the health risks of tanning! 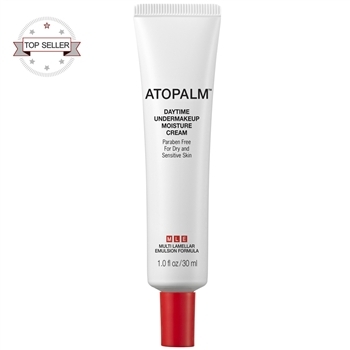 ATOPALM Daytime Undermakeup Moisture Cream is a lightweight MLE moisturizer and makeup primer in one. It’s great for use as a lighter summertime moisturizer for normal to oily skin, or layered over another ATOPALM moisturizer for drier, more sensitive skin types. 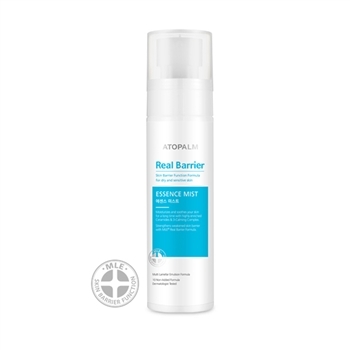 ATOPALM Real Barrier Cleansing Water offers travel-friendly, water-free cleansing you can use anytime, anywhere. A must-have for camping and weekend getaways! 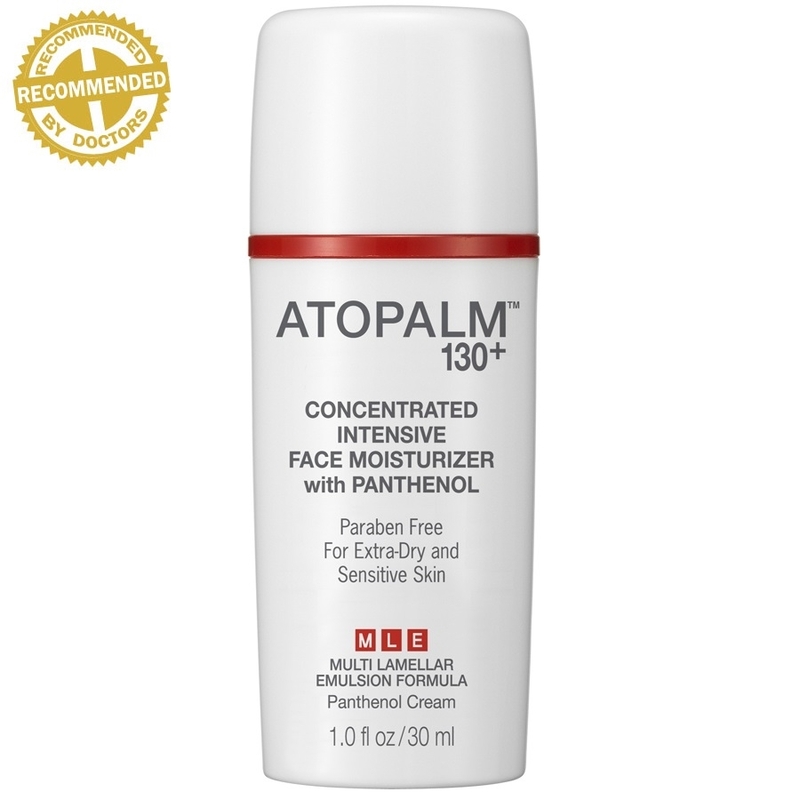 ATOPALM 130+ Concentrated Intensive Facial Moisturizer with Panthenol is a rich moisturizer created with extremely dry, sensitive skin types. While most people prefer lighter moisture in summer, ultra sensitive skin still needs extra protection and moisture to remain comfortable. The added benefit of panthenol also makes this cream perfect for use on mild to moderate irritation caused by environmental elements. Adding any of these sensitive skin care products to your daily summer skin care routine will go a long way toward keeping skin looking and feeling healthy all summer long. Shop all summer skin care from ATOPALM now!